Are you the best diving professional you can be? As a PADI Instructor, you have been trained and qualified with the largest and most recognised scuba diving training organisation in the world. Having completed the PADI Instructor Development Course and Examination, you enter the world of teaching scuba diving with the responsibility to continue the high level of training standards throughout your career. There is, however, more to being a PADI Instructor than just abiding by standards. An important factor that will determine your ongoing success is – do your students enjoy themselves and will they return to you to continue their diving education? 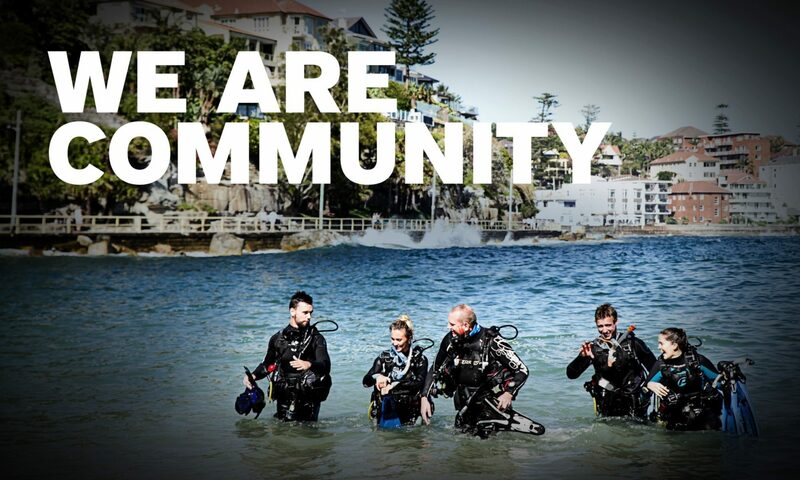 Do they write to PADI or your Dive Centre to leave positive feedback, refer friends or family, leave you tips or stay in touch via social media? If yes to these, then great, you are on a right track. If not, we encourage you to review your training practices and work ethic to become a better diving professional. As always, your PADI Regional Manager is available to assist where possible. Feel free to contact them to learn more about how you can improve.